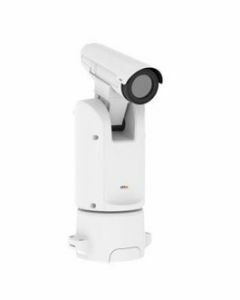 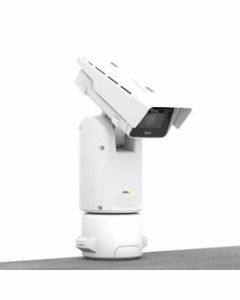 AXIS Q86 PTZ Network Cameras let operators choose between really slow or super-fast pan and tilt movement, so they get smooth and jerk-free panoramic viewing when they need it and can respond quickly to events. 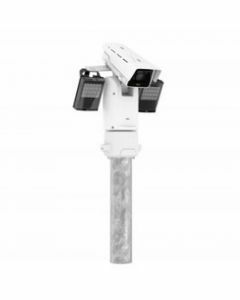 The cameras can be column-mounted, on poles or walls for a 360° panoramic view and a ground-to-sky view from -90° to +45°. 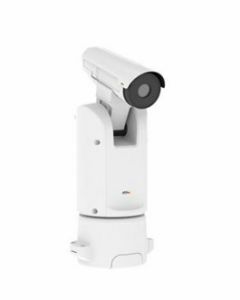 They can withstand high winds when it’s in motion.